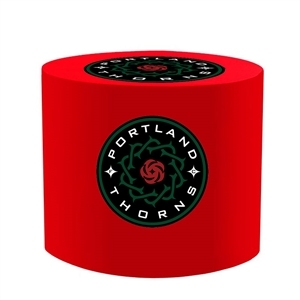 Our trade show and event custom circular tablecloths are created using full color, dye-sublimation printing that dyes the ink into the cloth, making it long lasting and washable. 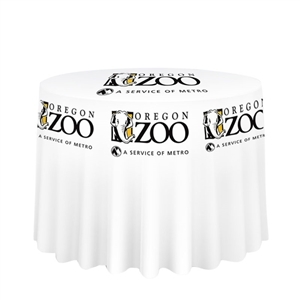 Include your logo on your custom printed tablecloth to make it a part of your branded display. Perfect for special events, trade shows displays and more.